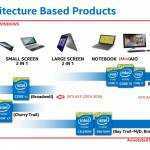 Intel has made speed a big priority in Ultrabooks from the beginning. Instead of continuing the race-to-the-bottom that was the netbook, Intel wanted to pack premium components into sleek laptops. 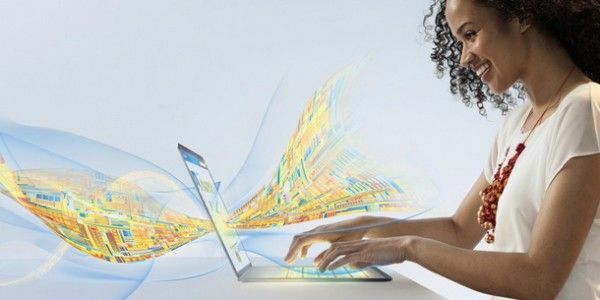 With the first generation, Intel made sure that every Ultrabook included Rapid Start, among other technologies, which cut resume times from something like 10-15 seconds down to 3-4 seconds. 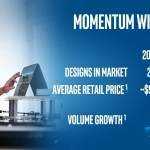 With even more performance in the second generation of Ultrabooks, Intel is now passing the threshold into ‘instant-on’ Ultrabooks. Instant-on is important because it means you can justifiably put the computer to sleep when you are only stepping away for just a few minutes. This could make a big difference in battery life savings if used aggressively. 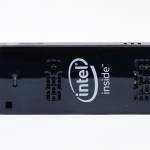 While not yet deployed widely, Intel’s Smart Connect functionality allows computers to stay connected to the web even while asleep. Combining Smart Connect and instant-on could be very effective, though there’s many usability questions that need to be answered with the former. Haswell and third-generation Ultrabooks should bring instant-on, and possibly always-on-always-connected (AOAC), to all Ultrabooks. A smart combination of these two could make for tablet-length battery life which will be especially important now that all third-generation will require a touchscreen. I have a HP Folio 13 (“1st gen” ultrabook), and I use sleep mode all the time when I’m in class (having onenote, word, chrome tabs etc open and all those spammy win 8 b/g apps). It takes just a few seconds to fall asleep and maybe 3 seconds to be fully on. I think the major contributor to this is the SSD (and maybe win 8). IMO these things should be tested in a real life usage pattern..
How fast can it connect to WiFi? Sorry if it’s in the video but I can’t play it right now. yep, toshiba satellite 930 ultrabook with ssd, all on – programs and internet go to sleep 2.3 sec, recover from sleep incl wifi 2-3 sec. 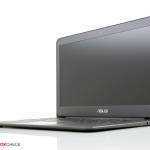 but just to mention, with a ssd built in such features worked in netbooks from asus and hp too. time limiting is always hard drive speed. Supposedly, Microsoft significantly improved WiFi and WWAN connection times in Windows 8. On Windows 7 and Ubuntu 12.04 on my X230 with an SSD, it comes out of sleep in 1-2 seconds with no more CPU and drive activity but WiFi connection times vary. I’m still waiting before installing Windows 8 when hopefully most of the usual new OS bugs are fixed.